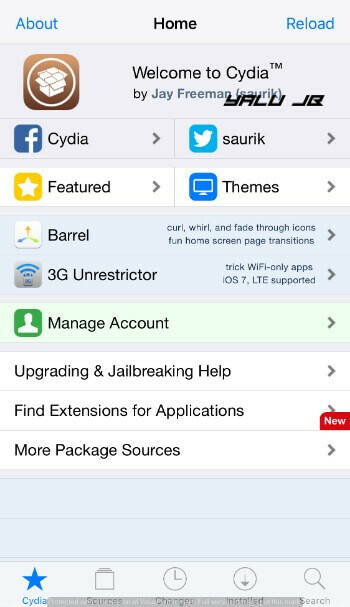 AppSync is without a doubt the most popular jailbreak tweak for all hackers out there. Thankfully, it now fully supports iOS 11 firmware. Download it below. What’s new in AppSync Unified 6.1? 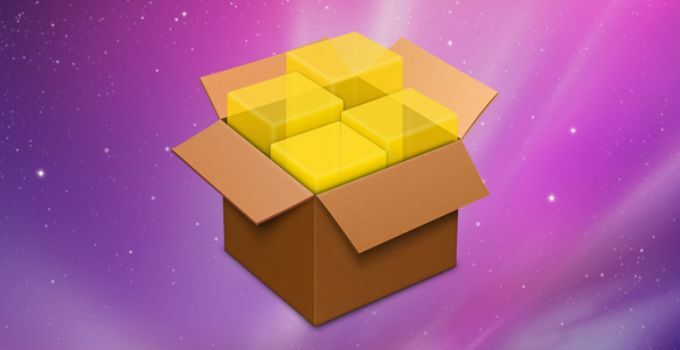 Can AppSync work without Cydia or jailbreak? 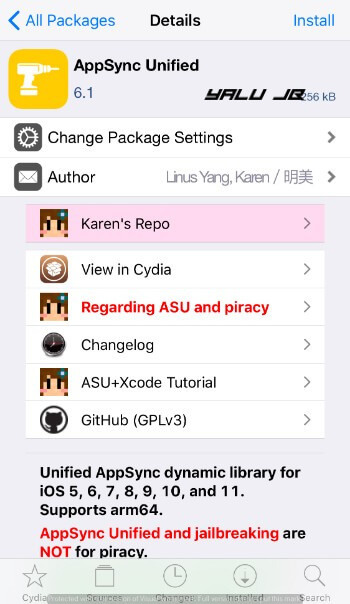 Although Karen updated AppSync a while ago, the latest version was released just a few hours ago. This “deliberate delay” ensured users didn’t brick their devices. iOS 11-11.1.2 support for Electra jailbreak toolkit. Bug fix in “asu_inject” that caused it to run on 32-bit devices. For the uninitiated, this amazing jailbreak tweak allows you to run unsigned third-party applications (IPA files) forever. Simply sideload the required app to your device and you are good to go. A lot of users want to run AppSync without jailbreak or Cydia. 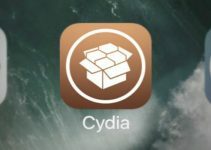 Although it is possible to do that without Cydia, installing it on a non-jailbroken iPhone or other devices is impossible. This tweak patches the “installd” daemon of iOS, which is not possible without a jailbreak. To run the latest version, you must have Cydia running on your device. If you don’t have it yet, you can grab its “Release Candidate 1.0” from this link. It supports all iOS versions that are compatible with Electra jailbreak. Therefore, all you need to have is an iPhone, iPad, or iPod touch on the correct firmware. Here are the versions you can download and install this tweak on. 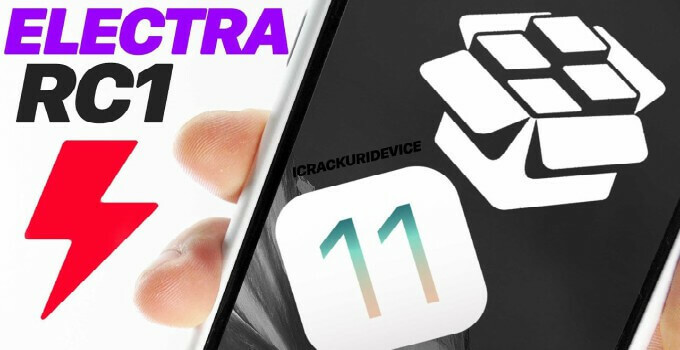 Step 1 Download and install Electra RC1 on your iPhone, iPad, or iPod touch. Wait for it to install Cydia. Step 2 Once Cydia appears on your home screen, launch it. Step 3 Navigate to the Sources tab and tap Edit. Step 4 Tap Add and enter the following URL in the popup. Step 5 Tap Add Source to add Karen’s source to your device. It will now appear in the Sources section. Step 6 Go to the Search tab and search for “AppSync Unified”. Install the following AppSync Unified package from the results. Step 7 Wait for Cydia to finish the installation. Once the installation is complete, tap the Restart Springboard option to respring. If, for some reason, you can’t install the AppSync Unified package, remove all piracy repositories such as Sinful iPhone from Cydia. For those of you who installed it from cracked Cydia repositories, the legitimate version will not work on your device. You can now start sideloading and installing your favorite third-party applications without a worry in the world. They will remain signed past the 7-day limit of the stock iOS operating system. Remember, this functionality will cease to exist in no-jailbreak mode. That means once you reboot your device, the signing protection will not work anymore. If you run into any error while installation, just leave a comment below. For more Cydia tweaks and downloads, give us a thumbs up on Twitter and Facebook. I have mixed reactions! I’ve used ext3nder to install 2 apps one works fine the other closes straight away. I’ve also tried appinst, again installs app but it doesn’t run! Then install immortal from cydia. install it and respring it…. 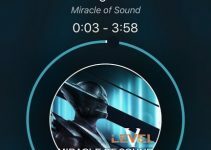 After installing immortal u cant find any developer account under profile management. (No apps work) Even Electra 1.0.2. Then all the apps installed under developer account will start working….. I dono how this works but , this is how i make all apps to work and it works successfully for all the apps. Thanks for the tip, Saravanan. not working for me too, After installing the apps, when i open the app just force closes. Are you using any pirate sources? 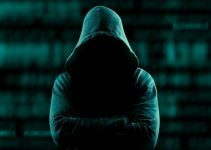 Remove any pirate sources that you might have. Not working for me. All sideloaded apps just open and then close again. Weird. It’s working just fine for on my device. I will try to fix it as soon as possible. Do you have an article with what apps we can sideload? You can sideload anything that is compatible. AppSync patches the daemon and stops the expiry. Ok, yes it is very wierd. I have installed it from Karens official repo and I have not used any other pirated Appsync before this. Reinstalled it several times and did a full reboot and still not working. The sideloading works perfect and the app is installed but it will not run. A lot of users are reporting this. I suggest waiting for an update by Karen. how can I manually sideload an app using Appsync? You must sideload it using Impactor. AppSync only takes care of the expiry part. but the limit if 3 app exist even through impactor even with this appsync method isn’t? Immortal is a mess though. AppSync bypasses that limit whereas Impactor doesn’t. Immortal also does that but it uses a pretty bad method to do that.